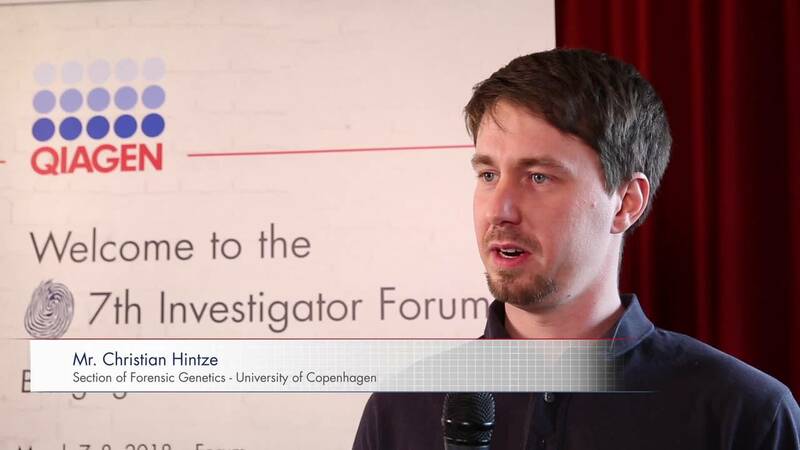 Welcome to the QIAGEN Investigator Forum! 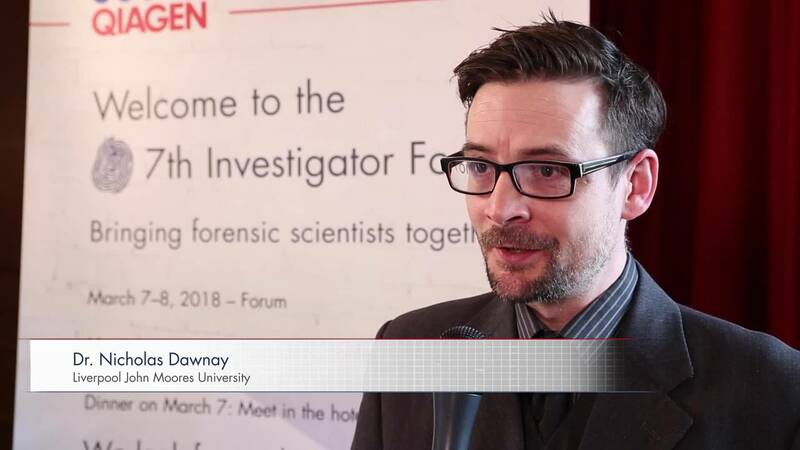 Our Forums offers an ideal opportunity for those in human identity and forensics to come together to exchange ideas about the latest technologies and achievements in HID, share experiences and connect with peers from all over the world. 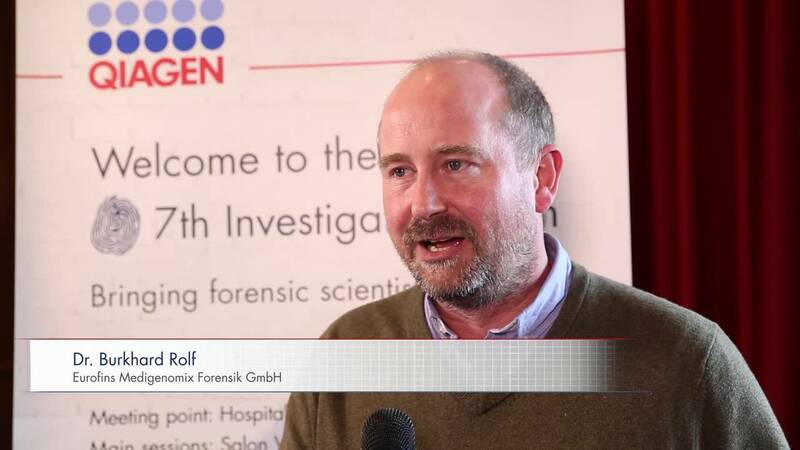 The most recent forum included talks by renowned international speakers on new and emerging technologies, such as Pyrosequencing for methylation studies and NGS applications covering STRs, SNPs and mitochondrial DNA analysis, as well as interesting casework examples. Below you'll have access to all the content from the latest forum, including videos, presentations, testimonials and much more. 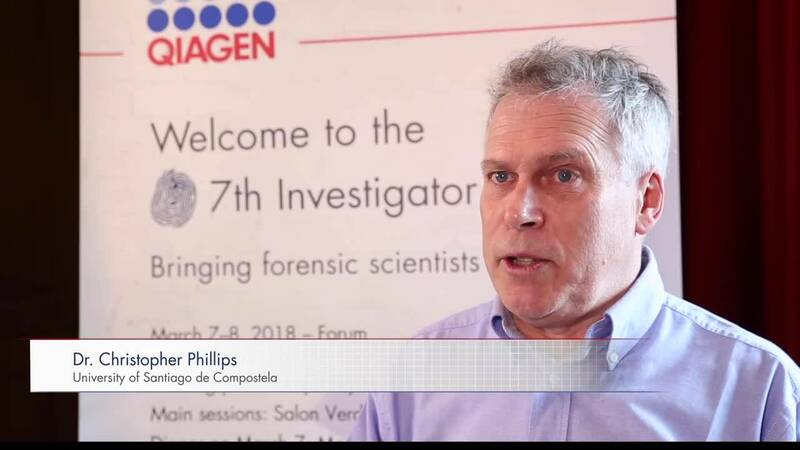 The 7th QIAGEN Investigator Forum, held at two different locations this year, Lisbon on March 6–8 and San Antonio on May 1–3, included talks from renowned international speakers on new and emerging technologies in HID and forensics. 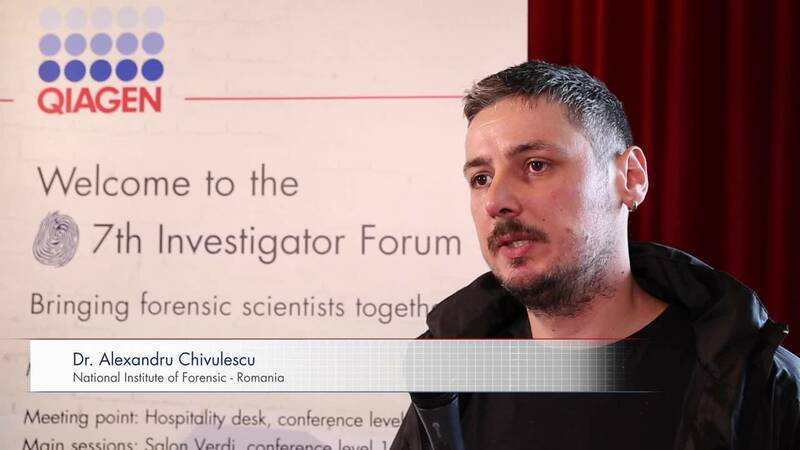 Download some of the talks available from the main sessions to find out more about the latest technologies and achievements that were presented and discussed at the forums! 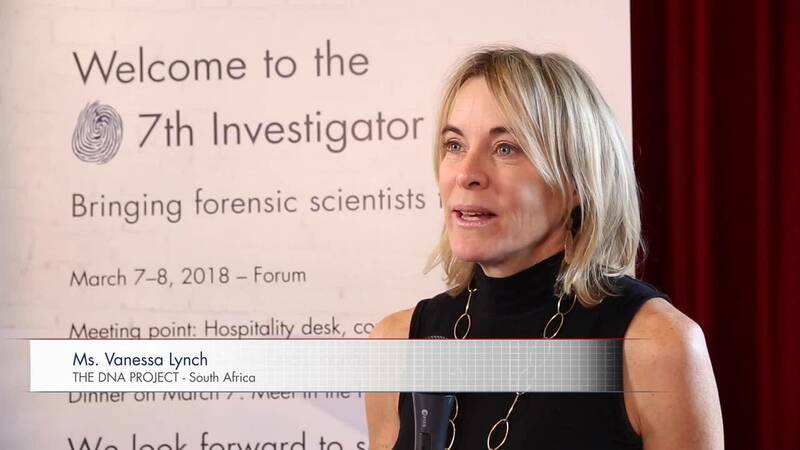 The Impact of the DNA Act in South Africa: 3 years in, have we made a difference to crime? Introducing QIAseq. Sample to Insight for all. Evaluation of the QIAGEN Investigator 24plex GO! Catch a glimpse of our Lisbon event in this highlight video! Enjoy watching the highlight video from the San Antonio event! Watch some of the video interviews from our forum speakers! It was a great experience at a splendid conference. The forum provided a basis for fruitful exchange and discussion across both geographical and expertise borders. The atmosphere was inspiring and the size of the meeting is perfect for networking. I was most impressed of the large SNP multiplexes targeting more than 1400 sites that could be analyzed with the new QIAGEN Gene Reader instrument in only one experiment. Awesome!